London Ritz Casino is one of the most expensive, famous and fashionable establishments in the UK capital. Looking at his sophisticated interior and solid public, it’s hard to believe that such a chic gambling house has become a victim of sharper. Although we must admit that the scam, which will be discussed later, was just as refined. It all began with the fact that three players who broke a large jackpot, suspected of fraud on the roulette. According to the administration, they used miniature computers to determine winning numbers. The investigation was conducted by the best detectives of the legendary Scotland Yard, who unanimously recognized the case as incredibly complex and confusing. Let’s try to figure out what happened. The figurants of the case were three players: two men from Serbia and one woman from Hungary. In 2004, when the described events occurred, they were from thirty-two to thirty-eight years old. 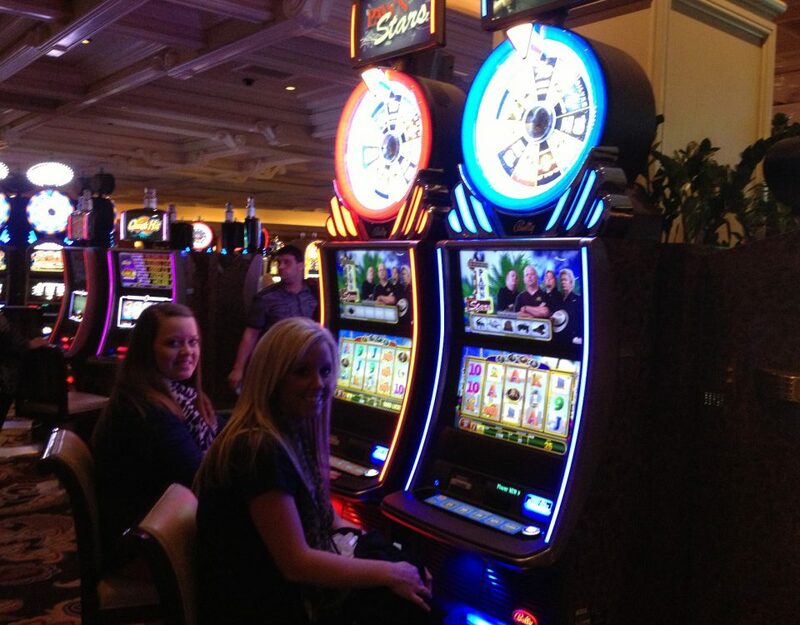 In March, they twice visited the Ritz Casino, where they invariably played roulette. The first night brought them a hundred thousand pounds, and the second call was even more effective – 1200000 pounds. They say, then they were paid only three hundred thousand in cash, and the rest was given a receipt. Suspected of the wrong, the management of the Ritz casino caused the staff of Scotland Yard. The police detained the trio in the hotel room, where they also seized a large sum of money and mobile phones. Literally a few days later, the suspects were released on bail. Then came the investigation, which shed light on the details. 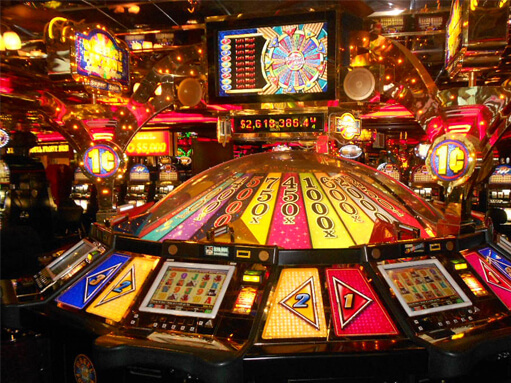 Laser scanners were built into their cell phones, with the help of which it was possible to read the roulette wheel speed. In addition, the laser recorded the speed of movement of the ball, launched by the dealer on the track. It was installed when the ball made two circles. This data was transferred to the computer. He calculated the trajectory of the fall of the ball and compared it with other parameters. The exact number was almost impossible to calculate, but it was possible to determine the sector in which the ball was supposed to stop. 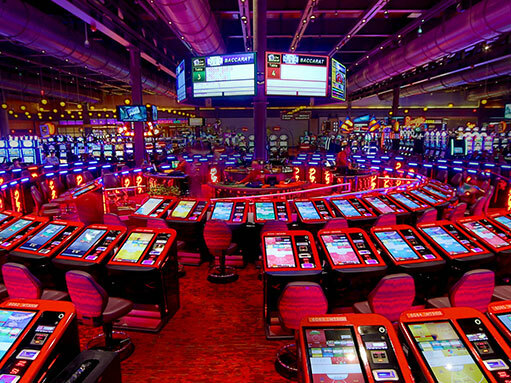 This information was enough to get a significant advantage over the casino. 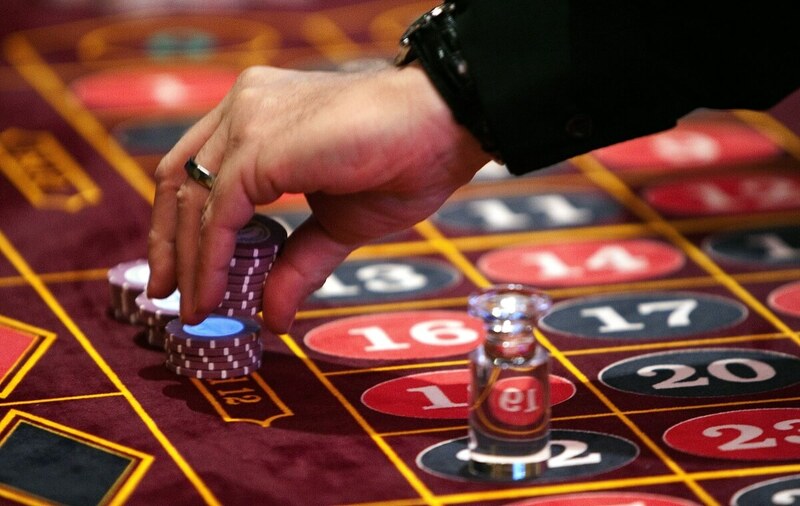 The data were transferred to the participants of the group, who made the appropriate bets by closing chips with numbers from the specified segment of the roulette wheel. All the necessary calculations the computer made in just a few seconds, which allowed the swindlers to act quickly and smoothly. It is interesting that the opinions of gambling experts on this issue were by no means unanimous. First we listen to Thomas Bass: – “I applaud anyone who uses resourcefulness, intelligence and the wonders of physics to turn chances in their favor and make money flow in the other direction”. The secretary of the British gambling department Tom Kavanagh was skeptical: – “Over the years, we have repeatedly heard about smart devices. I can not say that I know of their successful work”. The business figures didn’t interfere with the dealer’s work and did not interfere with the normal functioning of the wheel or other pieces of equipment. Accordingly, their actions could not be considered criminal. Moreover, there was no reason to even confiscate their money. How did the future of the unexpectedly famous players evolve? They did not hurry to communicate with the press, so it’s hard to say what happened to them. It is known that they remained free with money. In the Ritz Casino, they no longer showed up, but the world is full of other gambling establishments where you can try to use such useful skills. 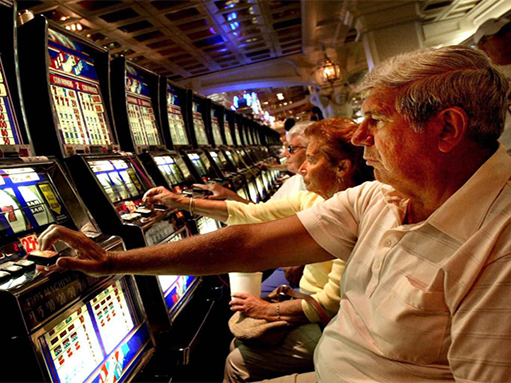 How do you know how much a slot machine actually pays?